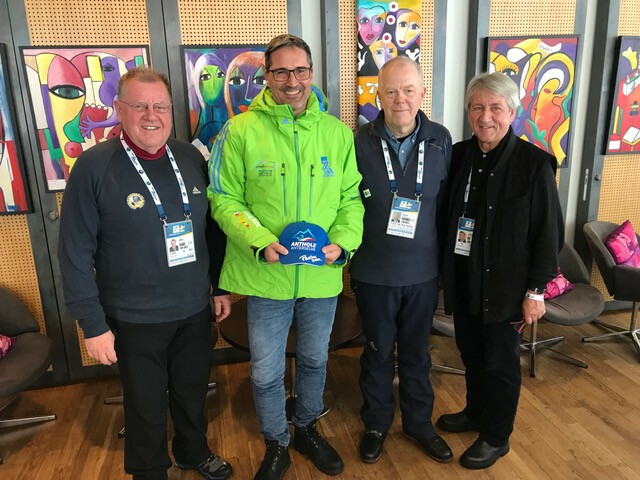 President of the International Luge Federation (FIL) Josef Fendt met representatives from the International Biathlon Union (IBU), International Modern Pentathlon Union (UIPM) and Sweden’s bid for the 2026 Winter Olympic and Paralympic Games, during a visit to the recent Biathlon World Championships in Östersund. 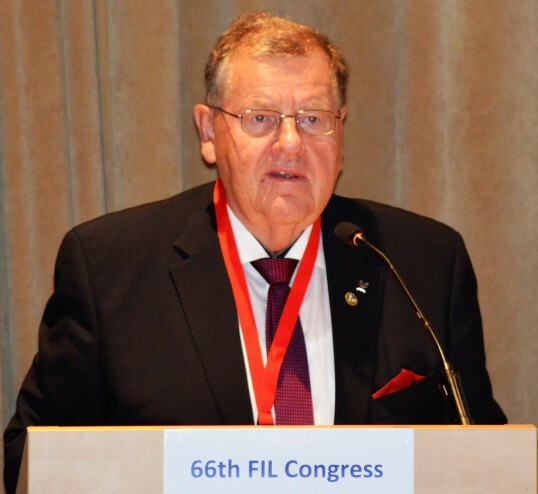 Departing secretary general Svein Romstad has been named an honorary member of the International Luge Federation (FIL). 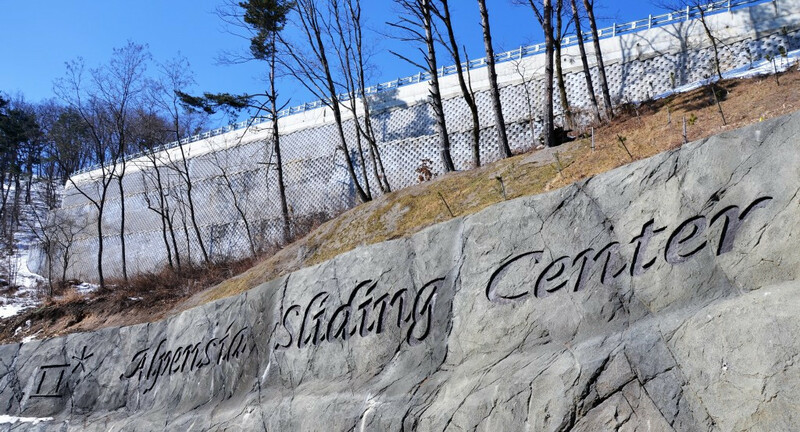 A failure by South Korean officials to ensure a legacy for the Alpensia Sliding Centre built for this year's Winter Olympic Games in Pyeongchang has been criticised by International Luge Federation (FIL) President Josef Fendt. 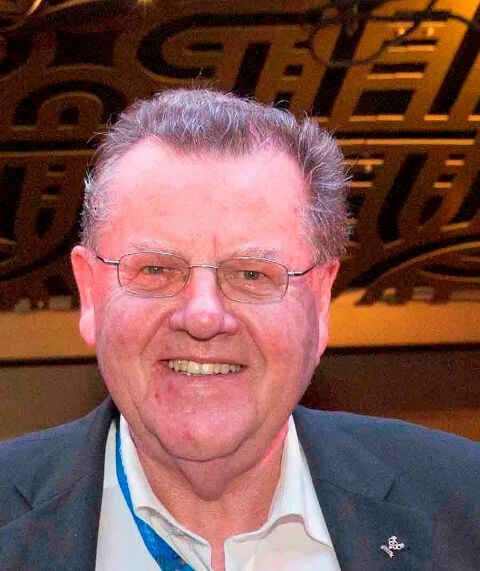 Germany's Josef Fendt has been officially re-elected for a seventh term as President of the international Luge Federation after standing unopposed at the Congress in Bratislava today. 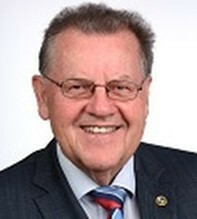 German Josef Fendt is set to be re-elected for a seventh term as President of the International Luge Federation (FIL) after the world governing body confirmed he would be standing unopposed at the Congress in Bratislava later this week. 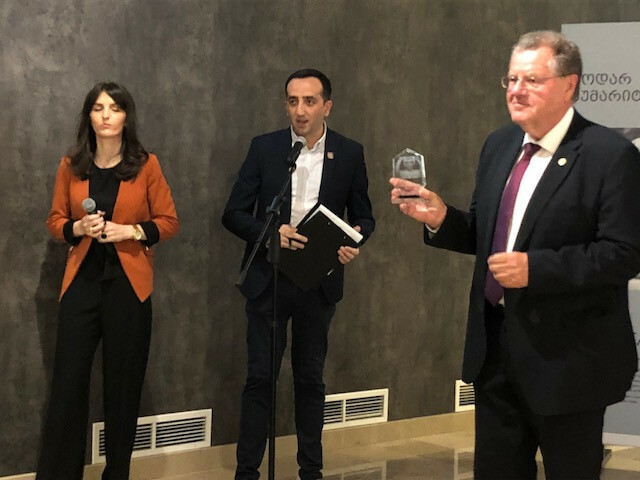 International Luge Federation (FIL) President Josef Fendt has attended an event in Tbilisi to commemorate Nodar Kumaritashvili, the Georgian luger who died at the 2010 Winter Olympic Games in Vancouver. International Luge Federation (FIL) President Josef Fendt has become the latest winter sports official to speak out against a blanket ban of Russian athletes at Pyeongchang 2018. 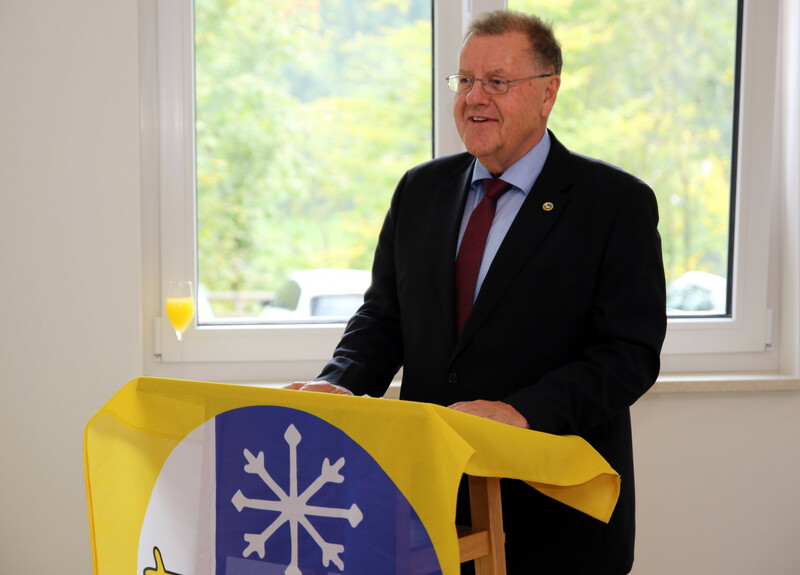 The new office of the International Luge Federation (FIL) in the German town of Berchtesgaden has been officially inaugurated with a small celebration. 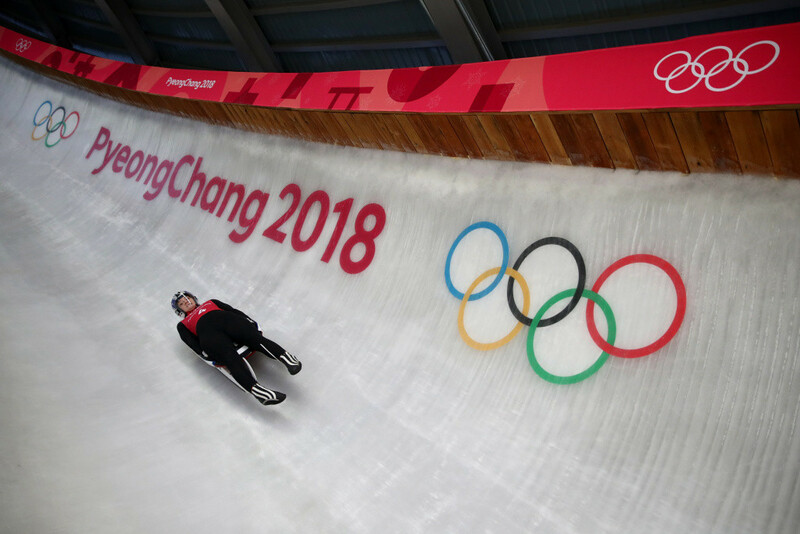 The President of the International Luge Federation (FIL), Josef Fendt of Germany, has expressed mixed emotions after his visit to the 2018 Winter Olympic host Pyeongchang in South Korea. 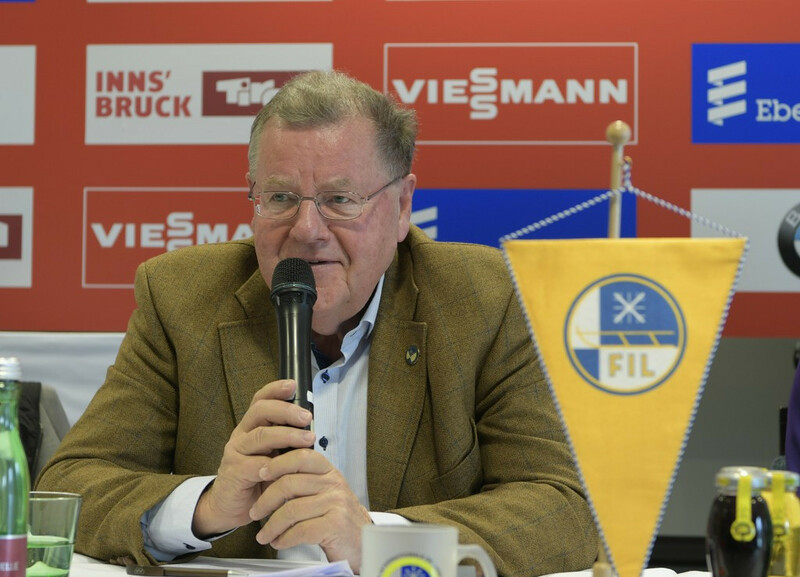 International Luge Federation (FIL) President Josef Fendt has confirmed that there will be no women's doubles races at senior or junior level during the 2017-2018 season. 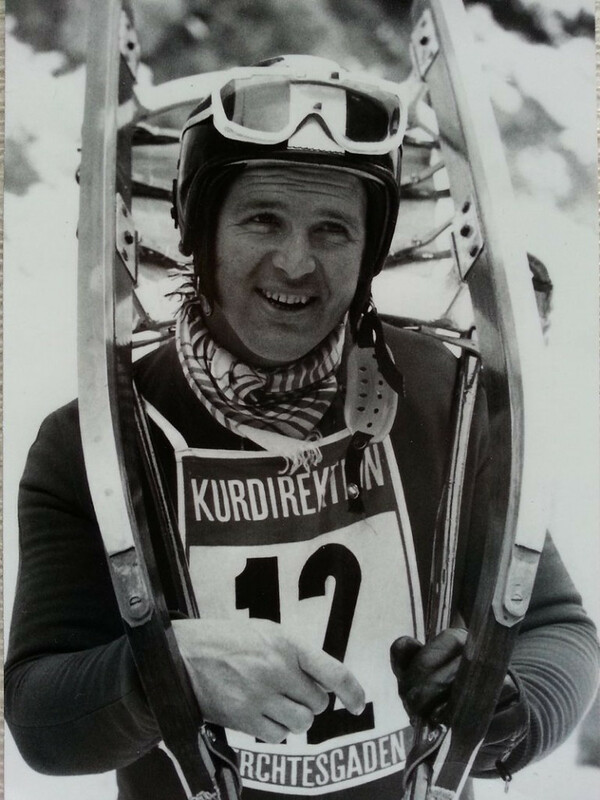 German luger Leonhard Nagenrauft, a former European champion, has died at the age of 79.
International Luge Federation (FIL) President Josef Fendt has praised the venue for luge, bobsleigh and skeleton competitions at the 2018 Winter Olympic Games in Pyeongchang after the facility played host to a World Cup event last weekend. 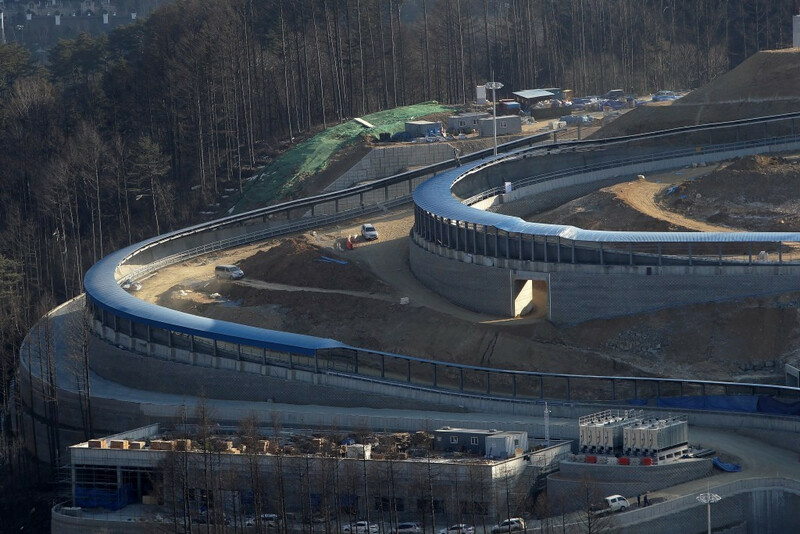 Pyeongchang will host an International Luge Federation (FIL) World Cup for the first time this weekend, with the sliders set to take on the Alpensia Sliding Centre track. 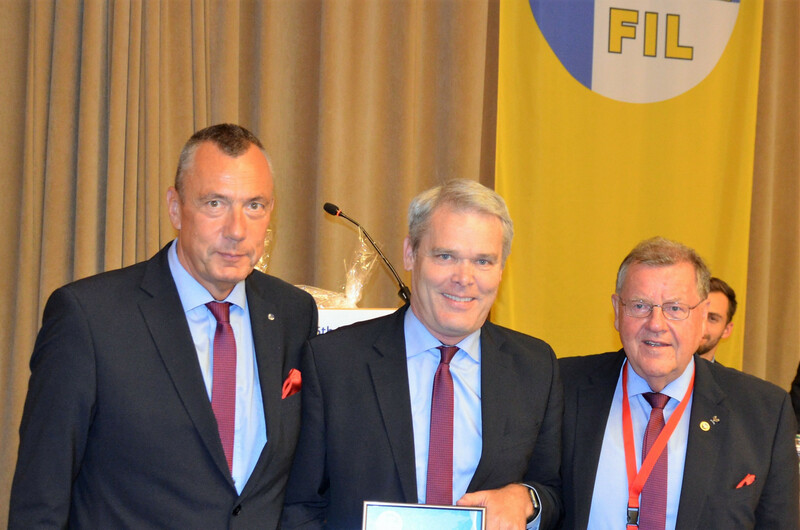 International Luge Federation (FIL) President Josef Fendt has been awarded the Badge of Honour by the German Olympic Sports Confederation (DOSB). The International Luge Federation (FIL) will again provide a live stream of its major events on its website this season.